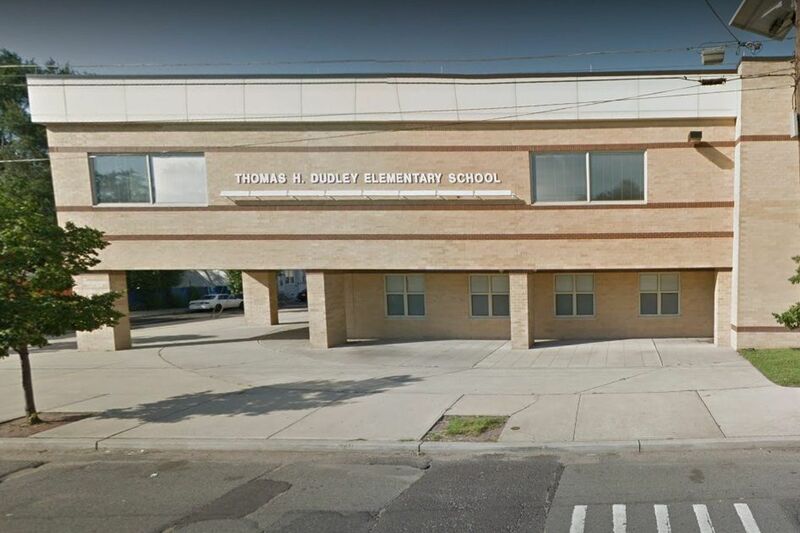 A new lawsuit alleges a brother and sister with disabilities was the target of repeated bullying at the Thomas H. Dudley School in Camden and school officials failed to stop the behavior. A lawsuit filed this week alleges that a pair of children with disabilities were repeatedly attacked physically and verbally by a bully at a school in Camden and school officials took no action to halt the behavior. The 41-page complaint, filed Tuesday in Superior Court of New Jersey in Camden, describes incidents that allegedly occurred while a brother and sister, who are twins and were born prematurely, were attending Thomas H. Dudley Family School from November 2016 through November 2017. The twins, who suffer from a variety of health issues, were in the same second-grade class for most of that time. Ten specific alleged incidents are detailed wherein one or both siblings were physically attacked and verbally ridiculed by a particular student. In one case, the student pinned the twin sister on the ground, mocked her appearance, and then rubbed mulch into her eyes, according to the complaint. The girl later received treatment to her eyes in the emergency room at Our Lady of Lourdes Medical Center in Camden, the complaint states. Among a list of "additional bullying incidents," the complaint alleges that the student punched the twin brother in the stomach. The boy's mother called the Camden County Police Department, which responded to the call and took a report, the complaint says. In every instance of an alleged physical and verbal attack, the defendants "did not institute any investigation," according to the complaint. The mother is identified as D.D. in the complaint and the children are S.R. and A.R. The named defendants are the Camden City Board of Education, Gloria Martinez-Vega, the school's principal, Debra Gaeta, the children's teacher, Minerva Castro, the school guidance counselor, and Denise Martinez, the school nurse. "While we cannot comment on specific legal matters, the Camden City School District takes all allegations of bullying and harassment extremely seriously. Each school has a staff member assigned to fully investigate these matters and our District staff works to support schools, students, and families in seeking swift resolution whenever these instances are brought to our attention." Franklin J. Rooks Jr., the lawyer representing the children and their mother, could not be reached for comment Thursday. The complaint claims violations under the New Jersey Law Against Discrimination and the New Jersey Anti-Bullying Bill of Rights Act as well as other wrongful acts. "In this case, the school's administration completely abdicated their duties and responsibilities, and fostered an environment where one student was able to repeatedly physically assault and victimize two students with disabilities, resulting in physical and emotional damage," the complaint states. New Jersey has had an anti-bullying law since 2002, and an expanded version took effect in 2011.